Let Your Jewelry Flourish This Spring! As we begin to thaw out from the bitter cold of the winter, it is common to get outside, complete some projects at home, and get everything cleaned and in working condition. Some of us get excited about spring cleaning, and others dread the thought of sorting, dusting and fixing things up. In the midst of all the commotion, it is easy to overlook our jewelry wardrobe. As you are taking the time to make sure everything else is in tip-top shape, make it a necessity to refresh or refinish your jewelry. It is also a good time to add to your collection with some of our jewelry lines that are interchangeable and incremental to create precious possessions that will grow and change with you! It’s amazing what a simple buff can do to make something you have owned for years appear brand new. Our staff will gladly give a few items a quick complementary cleaning for you, however every once in a while it is a good idea to take advantage of one of our more thorough cleaning and inspection options for a small fee. We have a ‘simple polish’ option that removes surface scratches and really makes sterling silver, and white or yellow gold, shine. 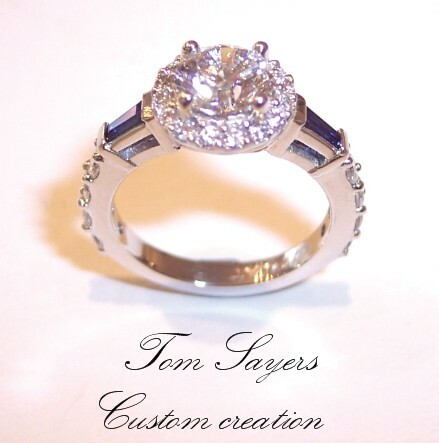 We also offer a ‘refinishing’ option that will return any ring, pendant, or bracelet to a ‘factory-like’ appearance. This option also includes checking and tightening any stones. If you find something in your jewelry box that looks like it could use some TLC, or if you have recently inherited an older family heirloom piece, it wouldn’t hurt to stop by and let us relieve some of your spring-cleaning burden. Some of the most popular items we sell in our store are Add-A-Pearl necklaces and Add-A-Link bracelet links. 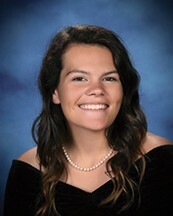 The unique thing about Add-A-Pearl necklaces or Add-A-Link bracelets is that they grow with you; many young girls are started out with a pearl necklace with a single pearl on it that grows to be a completed strand of cultured pearls by the time they graduate or get married. The same concept is mirrored in the Add-A-Link bracelets that grow link by link. If you are looking for a gift idea that keeps on giving, or if you are simply looking to start fresh with a new piece of jewelry, these would be options to keep in mind. 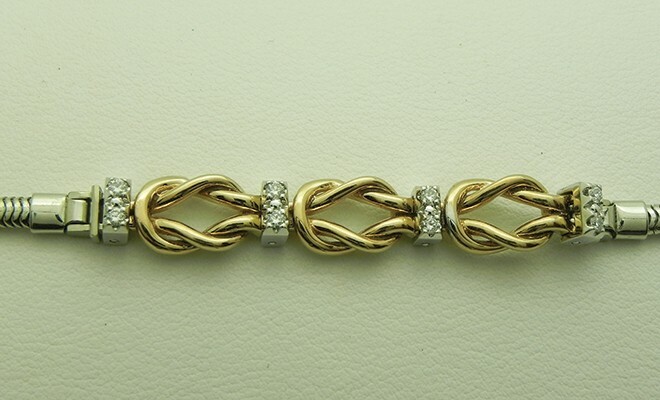 The fact that pearls and diamond links can be purchased individually makes creating a tennis bracelet or full strand of pearls more affordable, without compromising the quality which is our priority to provide. The thought of picking out your jewelry to match what you are wearing every day or finding jewelry just to match an outfit you have for a certain occasion can be overwhelming for some. It would be so nice if you could have one pendant and one ring that would match any outfit in your closet. Fortunately, Orbis Jewelry makes this thought a reality with their line of rings, pendants, earrings, and bracelets that hold small spheres made of natural or synthetic stones that you can literally change out to be one of a few hundred colors. 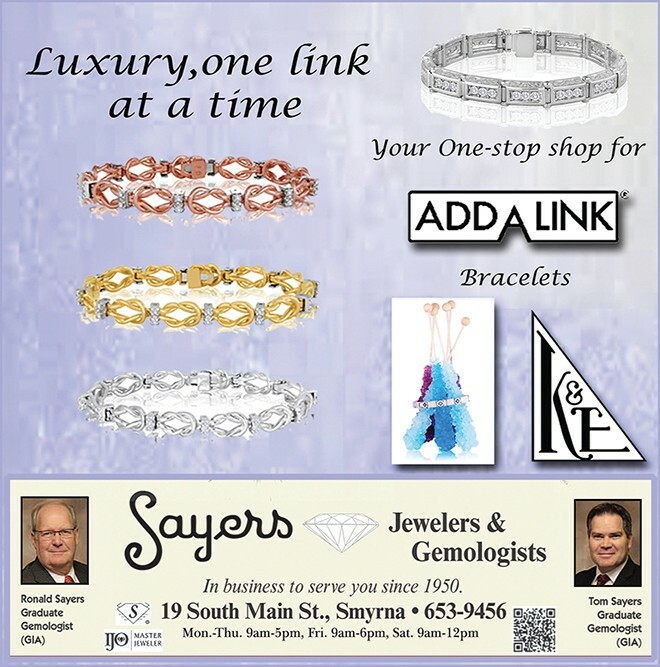 Sayers Jewelers & Gemologists is the top dealer of Orbis Jewelry in the whole world! There is nothing wrong with tradition. As always, we strive to be the diamond experts and we are always prepared to help you pick out or design that perfect diamond engagement ring, diamond pendant, or pair of diamond studs. The very durable and elegant gemstone is April’s birthstone, and due to their hardness they have symbolized invincibility for April babies since ancient times. Show the special people in your life that you appreciate them with a timeless gift of diamond jewelry. If you are reading this and think your collection of jewelry could use some refreshing, do not hesitate to stop in and see what our large variety of options has to offer. 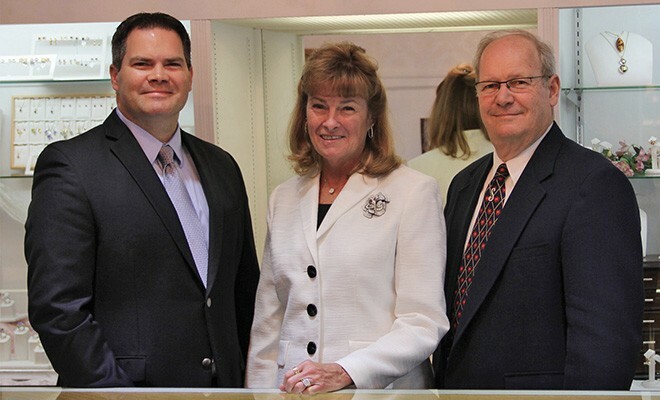 For over 67 years we have been serving our local community and the surrounding area, and we are proud to have a very large inventory of fine 14k gold and sterling silver jewelry. We would love to help you find something that fits exactly what you are looking for! “We were in today, as always their smiling faces greeted us and as always they were glad to assist.” – Bonnie U. “Love the Sayers and thanks to all your team!” – Janice T.
“The nicest and most knowledgeable staff.” – Stu B.